Join us for four hours of fascinating Prohibition history in Detroit! Explore the American side of the "Detroit-Windsor Funnel." We'll visit three speakeasies (including a secret, subterranean tunnel used to usher both booze and people into an illegal drinking establishment). The tour is an immersion in the Prohibition era with music and stories along with a number of intriguing Prohibition artifacts! 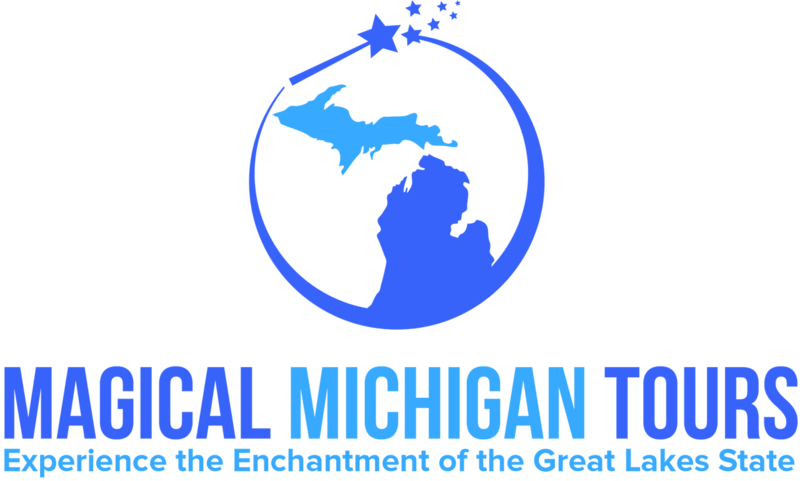 Your guides are descendants of Detroit bootleggers and they will show you how to spot former speakeasies and check out areas where booze was transported across the river. LIMITED SPOTS AVAILABLE--this tour ALWAYS sells out!